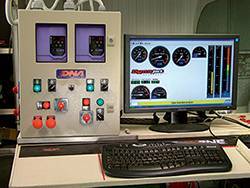 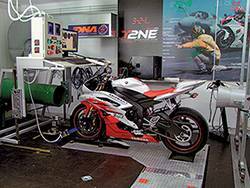 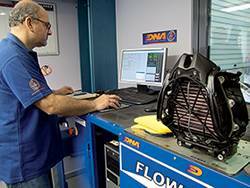 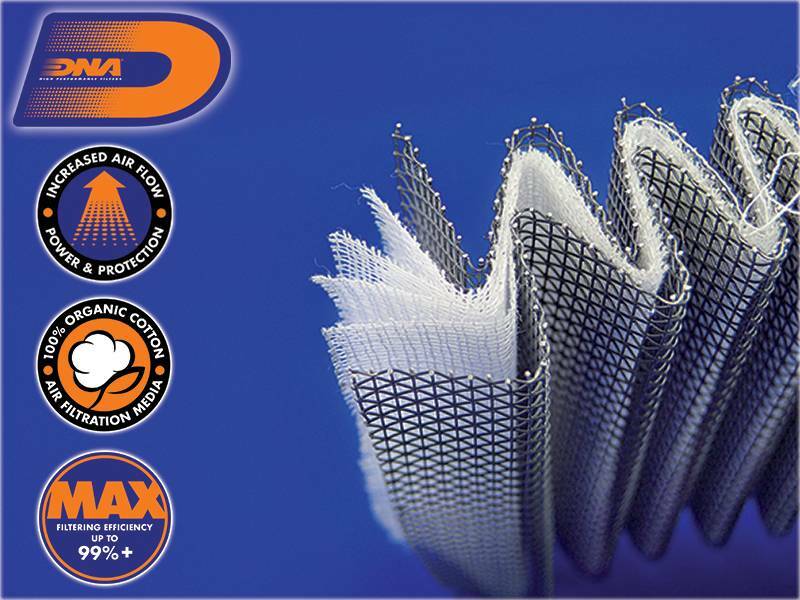 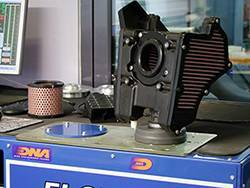 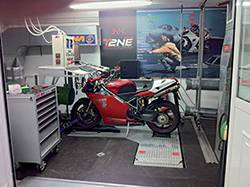 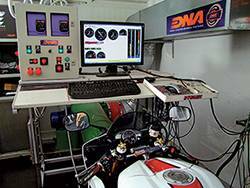 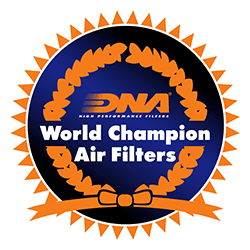 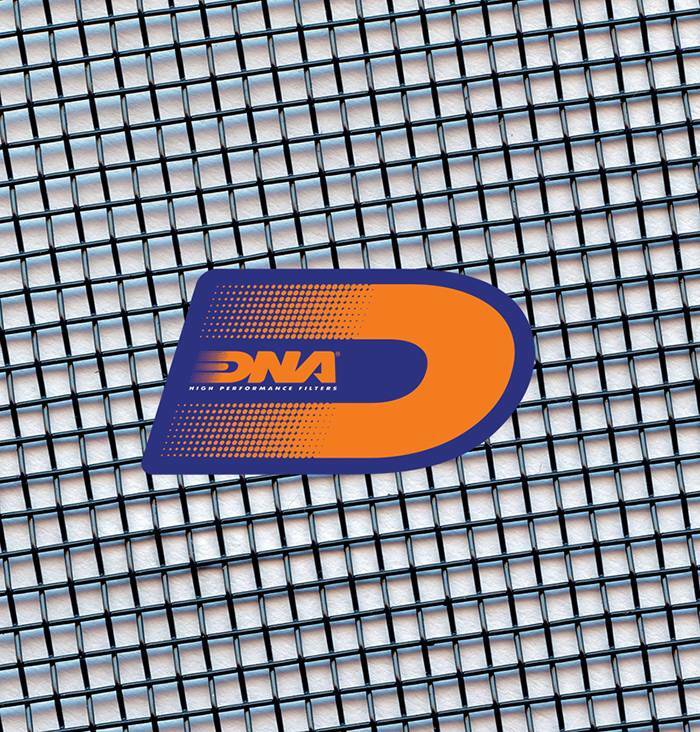 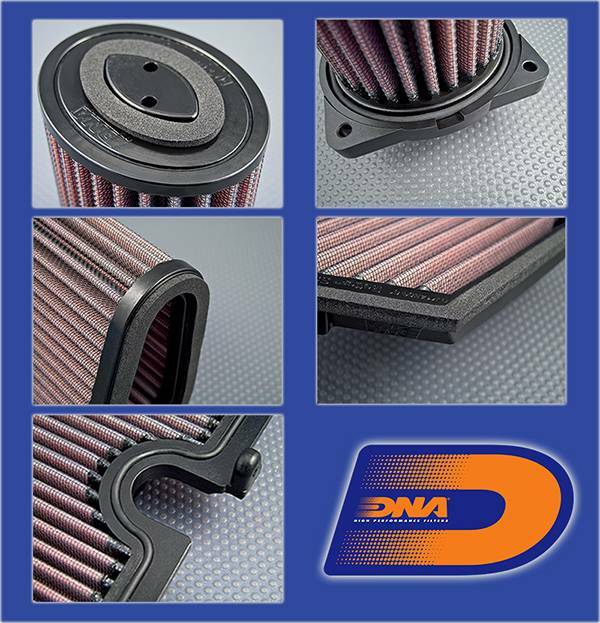 This DNA Fcd design High Performance Air filter is specially developed to address a serious 'sealing' issue the stock foam MV Agusta has. 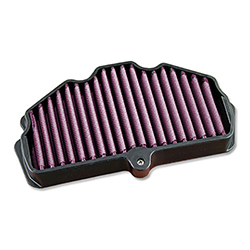 Our design seals perfectly against the air box and dramatically increases the filtering efficiency, guarantying a perfect engine protection. 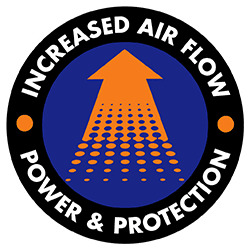 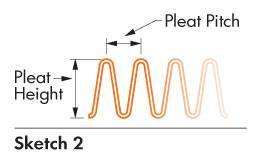 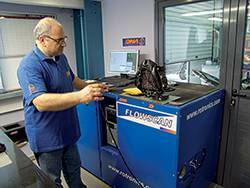 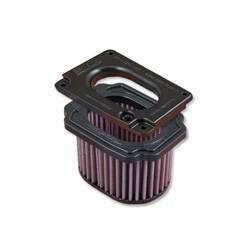 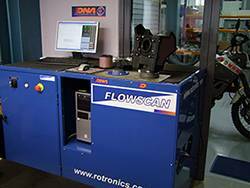 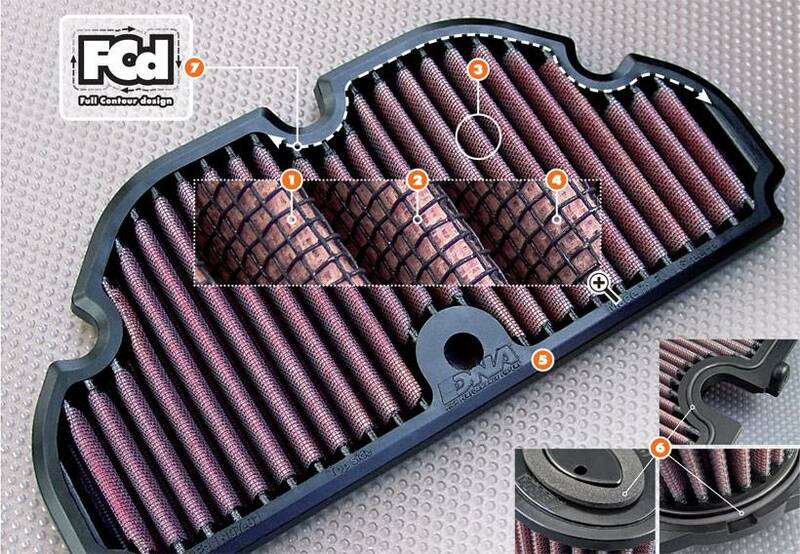 Additional to the high filtering efficiency, you can find an increase in air flow which results in torque and power increase. 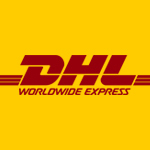 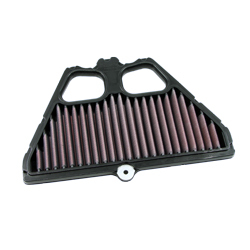 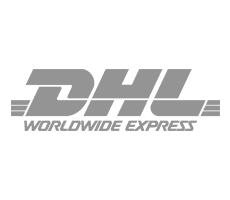 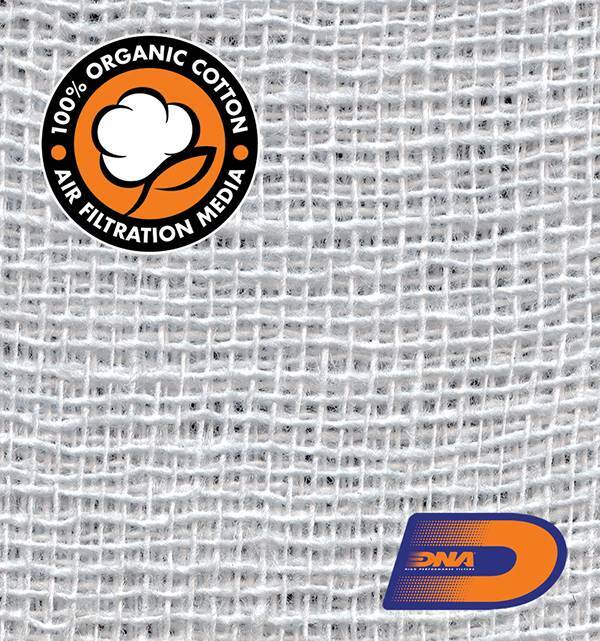 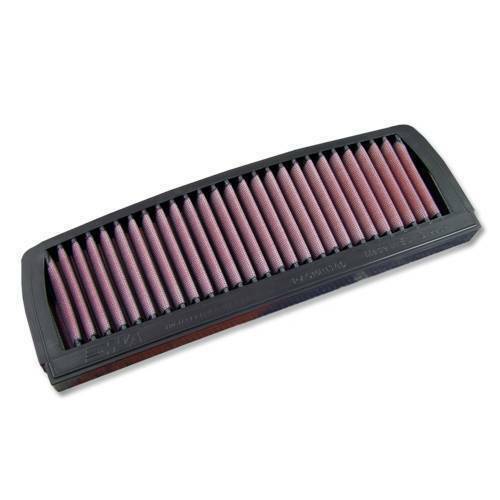 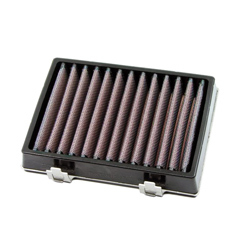 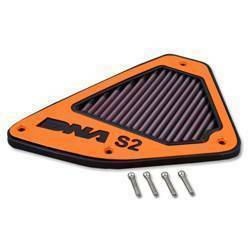 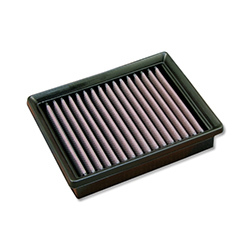 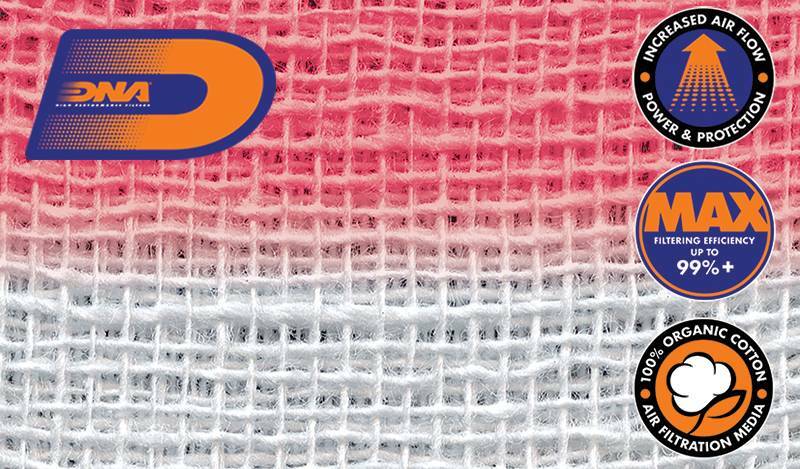 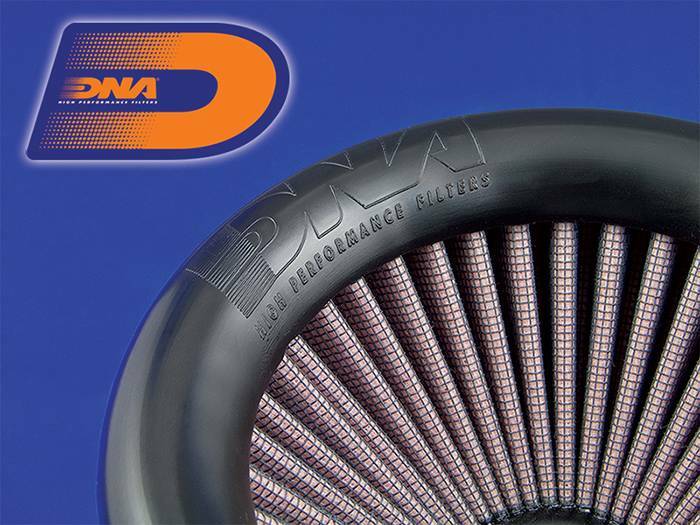 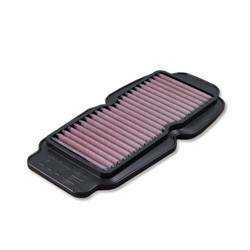 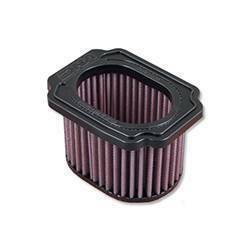 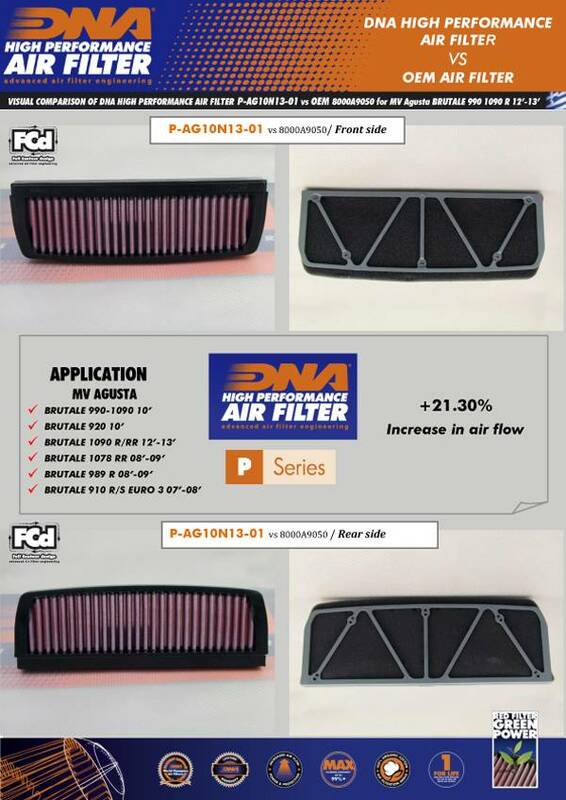 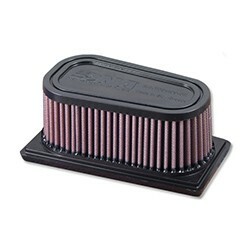 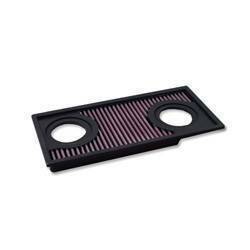 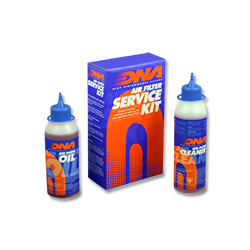 The flow of this DNA Fcd filter is high, 21.30% more than the MV Agusta stock foam filter! 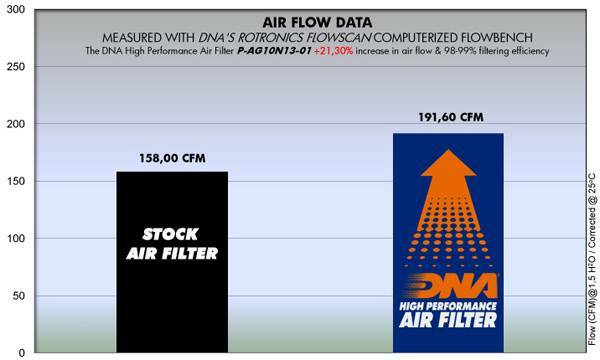 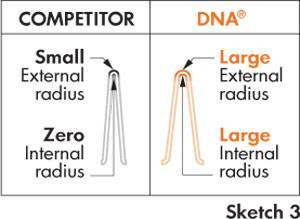 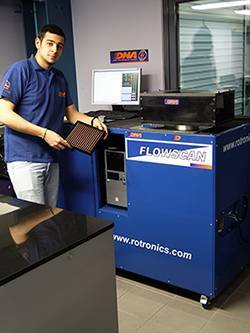 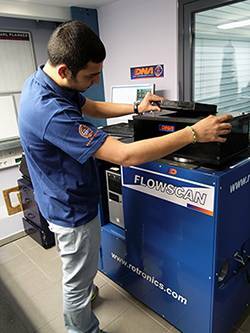 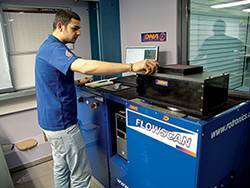 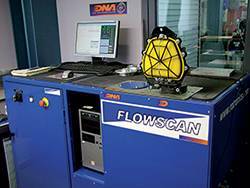 DNA Fcd air filter flow: 191.60 CFM (Cubic feet per minute) @1,5"H2O corrected @ 25degrees Celsius. 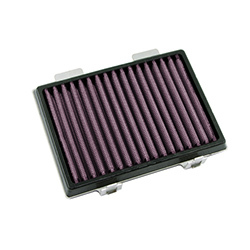 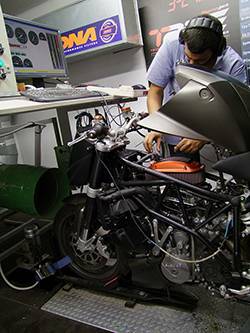 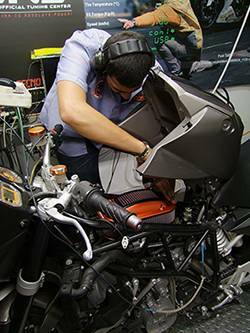 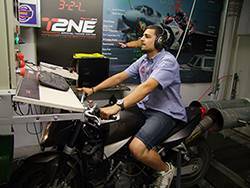 MV Agusta stock foam filter: 158.00 CFM (Cubic feet per minute) @1,5"H2O corrected @ 25degrees Celsius.